MOSCOW, October 17. /TASS/. The European Court of Human Rights (ECHR) has found no political persecution in the Yves Rocher embezzlement case against brothers Alexei and Oleg Navalny, the press office of Russia’s Justice Ministry said on Tuesday. The Justice Ministry thus commented on the ECHR’s judgment on the complaint by the Navalny brothers about their criminal persecution in the Yves Rocher Vostok case for committing fraudulent actions. 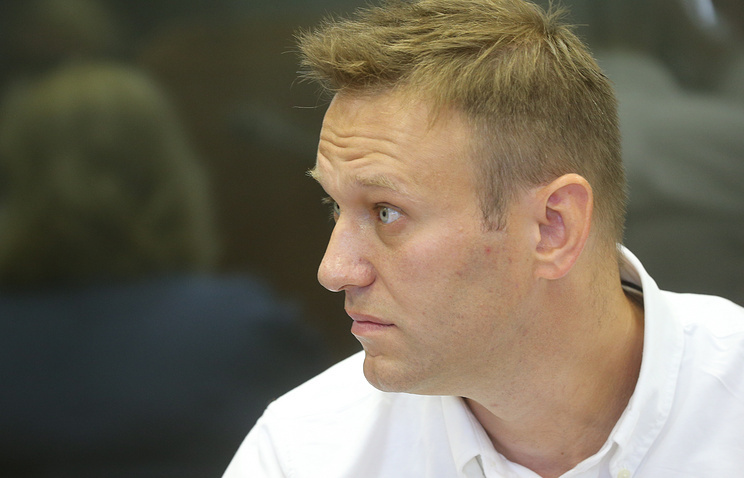 "The ECHR has refused to acknowledge the presence of political motives in the actions of the national law-enforcement agencies for bringing the Navalny brothers to account for the crimes they committed," the Justice Ministry said. According to the Justice Ministry, the clear unacceptability of the complaint about the political persecution "was so evident for the European Court that the claimants’ arguments about the alleged political motives in their criminal prosecution were not even included in the subject matter of the study and the ECHR denied the claimants this complaint already at the stage of accepting it for examination. At the same time, the Justice Ministry does not agree with the ECHR’s position on procedural violations in bringing the Navalny brothers to criminal liability and applying the norms of Russian criminal and civil law. "Currently, the ECHR’s judgement on the case of the Navalny brothers vs. Russia has not entered into force. The legal position on the possibility of appealing against it in the ECHR Grand Chamber will be formulated within three months," the Justice Ministry said. On December 30, 2014, Moscow’s Zamoskvoretsky Court found the Navalny brothers guilty of embezzling Yves Rocher funds and sentenced Alexei Navalny to a suspended sentence of 3 years and 6 months, while Oleg Navalny was sentenced to 3 years 6 months in a general-security colony. The Moscow City Court later upheld the verdict and relieved Alexei Navalny of the additional punishment in the form of the 500,000-ruble fine due to procedural violations. In late 2015, Alexei Navalny repaid all the liabilities both for himself and his brother.